Serving the greater Orlando, Florida Area, including Doctor Phillips, Maitland, Altamonte Springs, Fairview Shores, Lockhart, Winter Park, Fern Park, Casselberry, Pine Castle, Conway, Goldenrod, Southchase, Oak Ridge, Azalea Park, Union Park, Williamsburg, Pine Hills, Windermere, Baldwin Park, Bryn Mawr, College Park, Conway, Eagle Nest, Engelwood Park, Kirkman, Lake Fredrica, Metro West, Millenia, Princeton, Silver Star, Rosemont, Semoran, Ventura, Vista East, Vista Park and the entire surrounding area. Free Consultation & Design Estimates. Call Us at 1-888-744-4954. 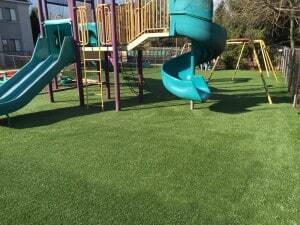 Celebrity Greens Orlando is the Authorized Dealer, Designer and Installer of Artificial Grass, Artificial Turf and Artificial Putting Greens for Orlando and the entire Central Florida area. 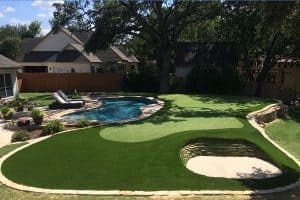 Celebrity Greens Orlando offers complete landscaping services, and we are proud to offer products that require very low-maintenance while remaining lush and green through every season and all weather conditions.